If you pay any attention to technology, the buzz around the SSD market is SandForce. Any performance SSD released has been bragging about the SandForce controller but, what is the SandForce controller. SandForce SSD Processors use DuraClass™ technology with RAISE™ and patented and patent pending DuraWrite™ to drive ubiquitous deployment of volume flash memory into primary and I/O intensive data storage applications. SandForce Driven™ SSDs dramatically optimize mission-critical application reliability, IT infrastructure ROI, green power preservation, and everyday computing user experiences. Essentially The SandForce controller manages the maintenance operations to greatly increase the speed and reliability of the drive. 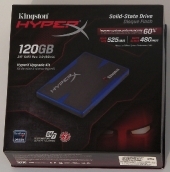 On the first of this month Kingston began shipment of their HyperX Drive Utilizing the new SandForce controller. This performance drive comes in two sizes the 120Gb and The 240Gb. 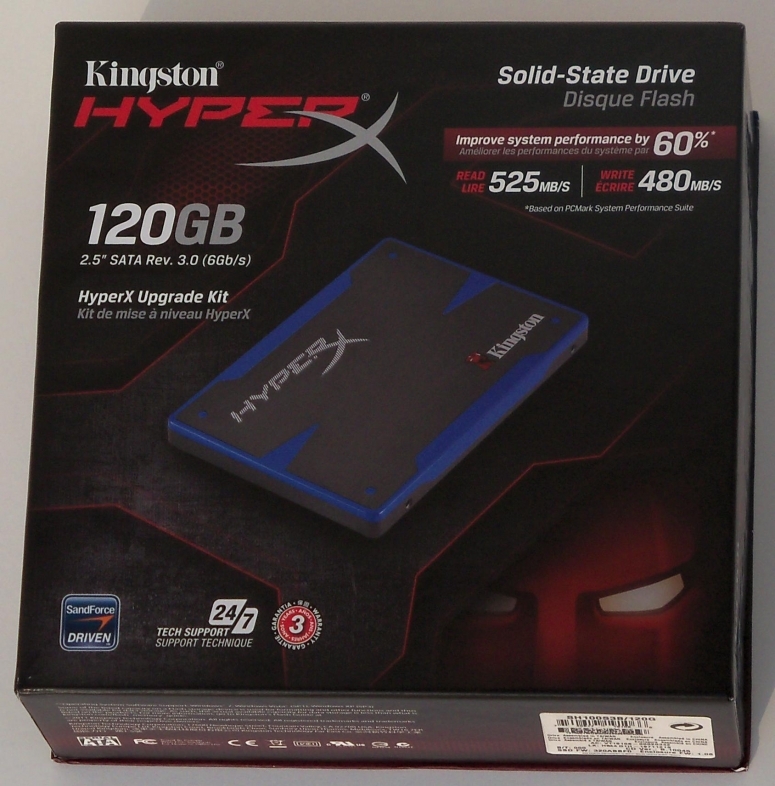 Today we will be reviewing the 120Gb HyperX Bundle. Join us as we take a swing at these more than impressive speed boasts.